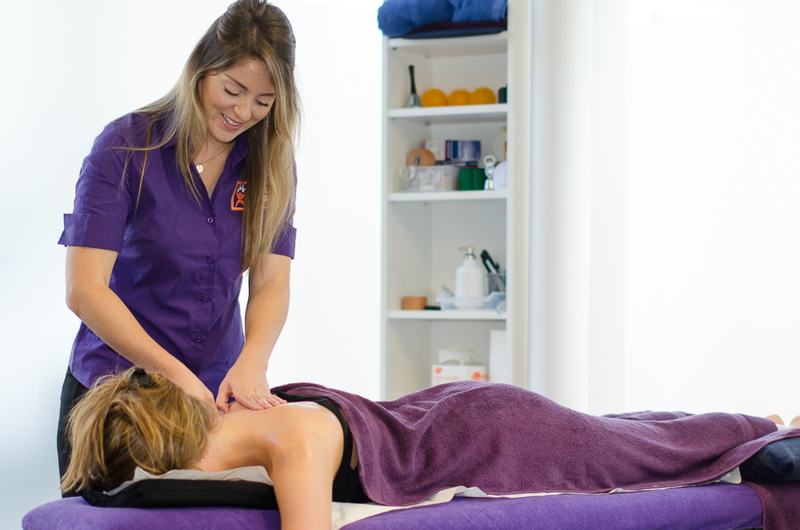 All our Physiotherapists are experienced in all back and neck spinal presentations including acute, severe and complex injuries and conditions. Joint and muscle manual therapy and mobilization and massage techniques completely personalised to you. Our Physiotherapists have all done extensive ongoing post graduate education and training in the latest knowledge and skills. 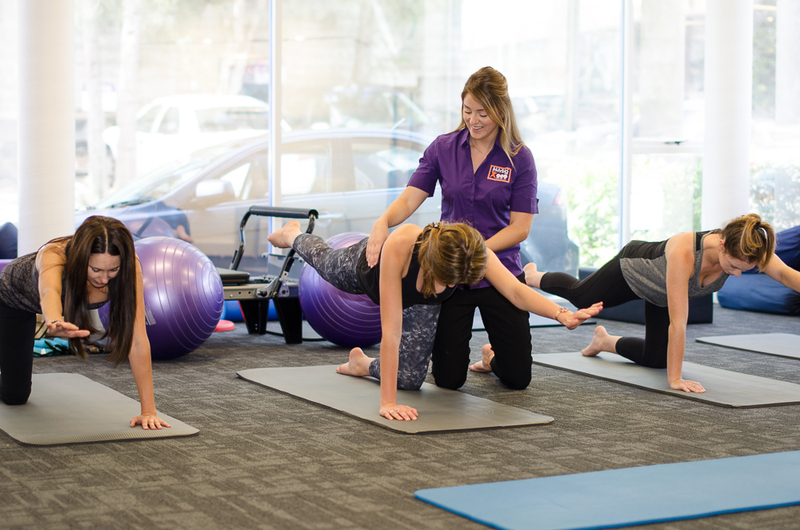 Dee Why Physiotherapists have particular expertise in effectively treating all back and neck pain in the fastest possible time so that you can safely enjoy the freedom of these results in your life. We are experienced in determining the cause or underlying issues of your spinal pain and exactly how to resolve it in the most effective way. Our expertise ensures nothing is missed and no time is wasted in the rehabilitation process. We discuss everything with you every step of the way. We are experienced in treating all spinal pain from severe debilitating pain with referred pain into the limb to a mild sore back or neck treating all ages from children to the elderly. When there is severe neck and back pain it is extremely important to resume the correct Physiotherapy immediately. We are all highly skilled in providing this critical support and relief in the presence of severe pain. Similarly, if you are reading this with just a ‘niggle’ or mild ‘tightness’ in your neck or back we encourage you to come and see us as soon as possible. We will find the whole problem causing that ‘tight’ feeling, finding areas you didn’t know were sore! We will really proactively prevent further issues in the future. Also, without treatment the body tends to “carry” muscle and joint issues in the spine that may not be causing symptoms but are clearly present in assessment. We love finding these imbalances, resolving them and empowering you to stop them returning.